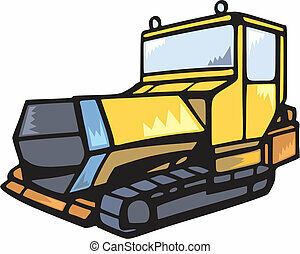 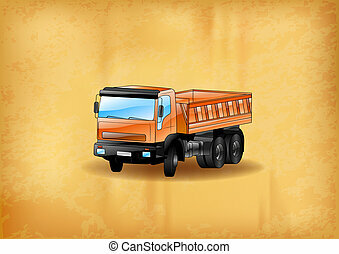 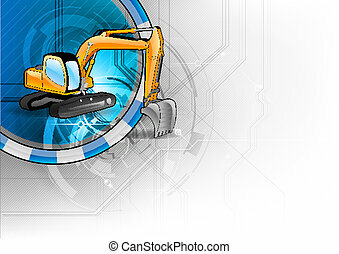 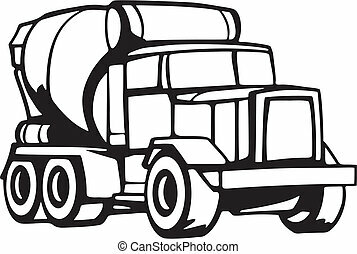 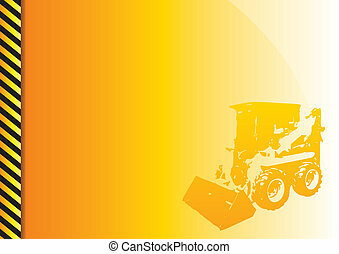 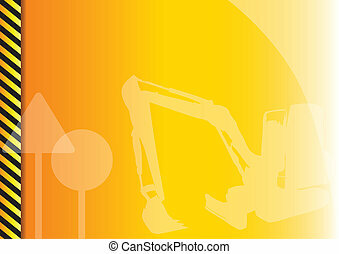 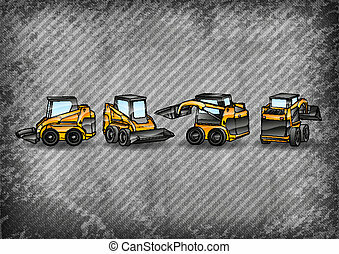 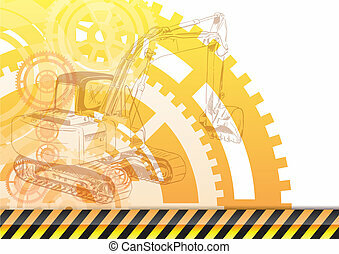 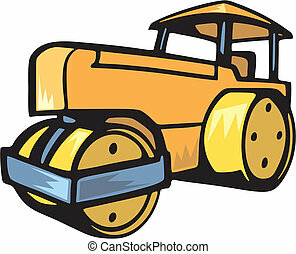 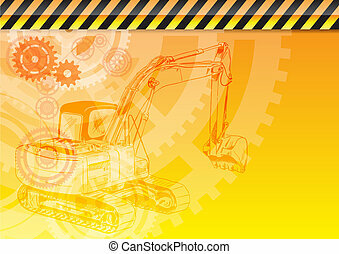 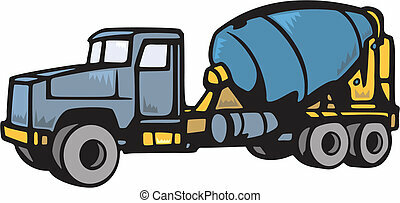 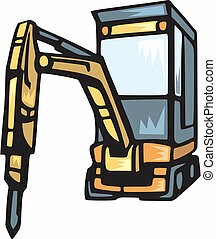 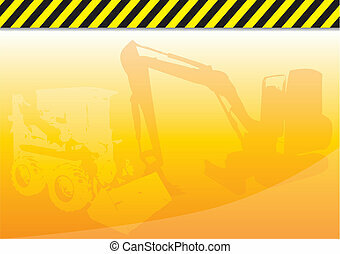 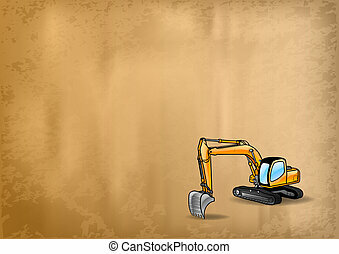 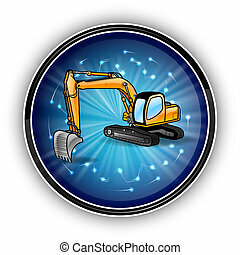 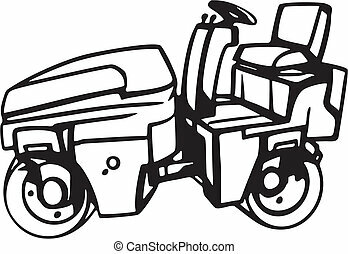 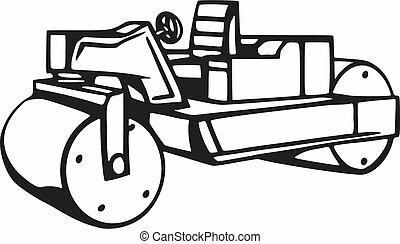 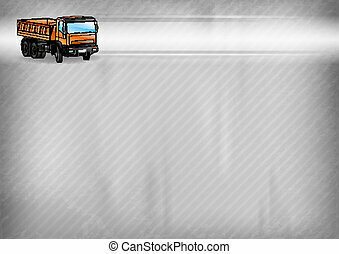 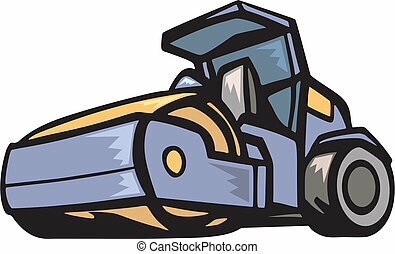 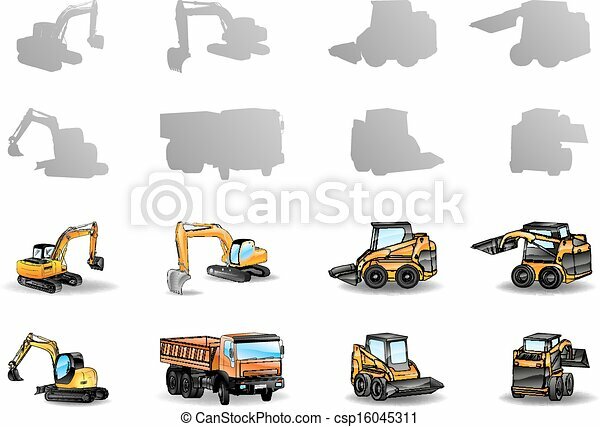 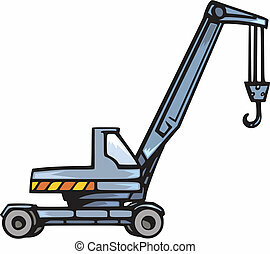 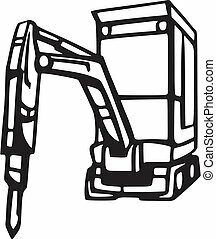 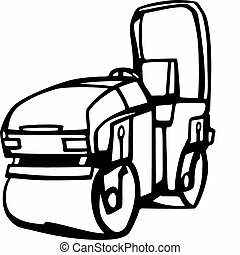 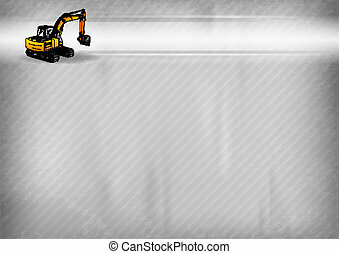 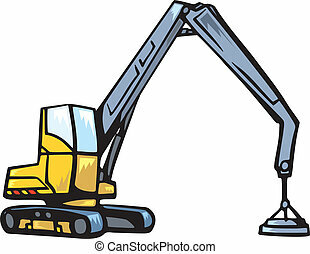 Set of construction vehicles - vector illustration. 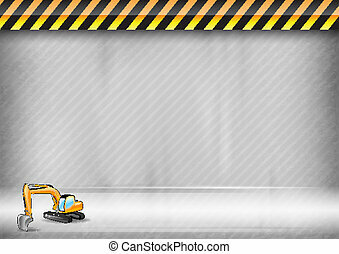 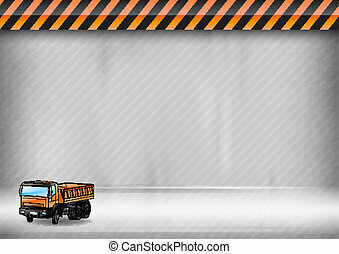 Orange background with construction theme. 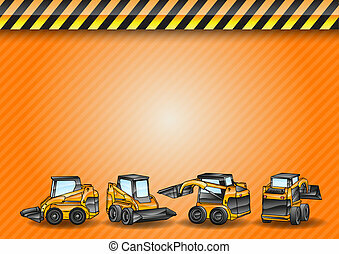 Orange background with construction symbols.